Magical candy that gives kids superpowers? Sweet! 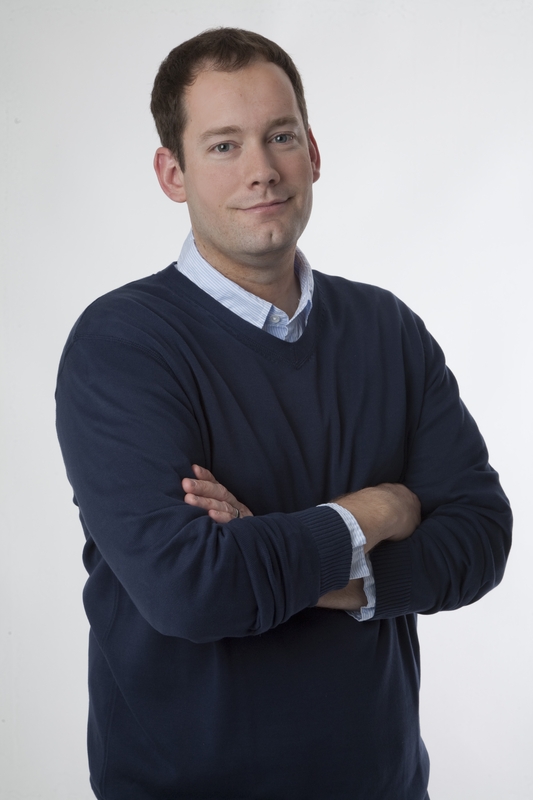 The possibility of evil overtaking the world? Not so tasty. 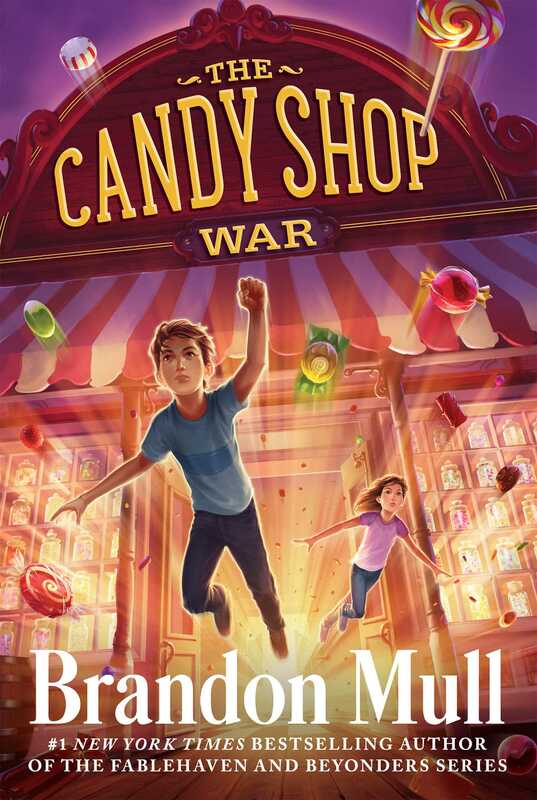 And so begins The Candy Shop War, a trilogy from the #1 New York Times bestselling author of the Beyonders and Fablehaven series.